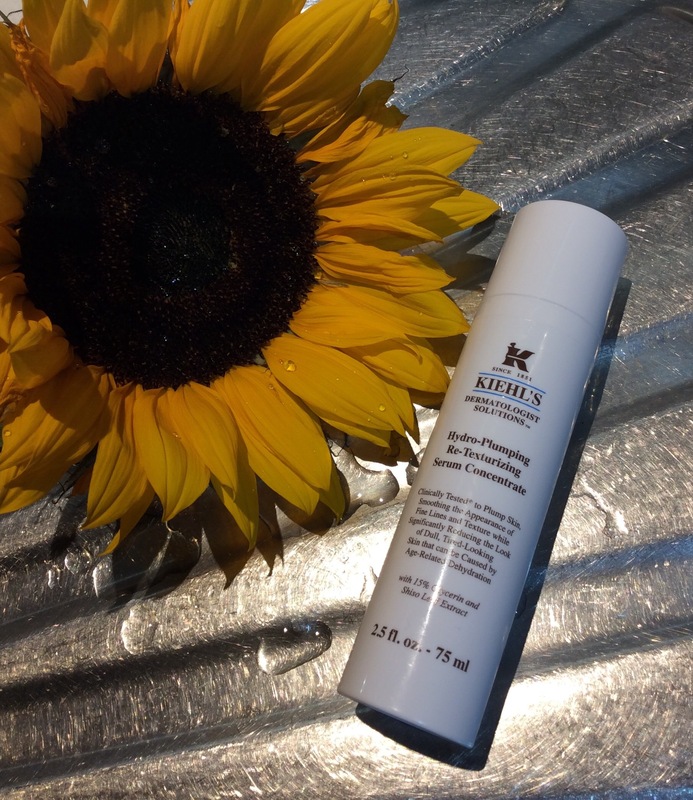 As I have told you before in earlier posts I love the Kiehl’s range of products and the Hydro-Plumping Re-Texturizing Serum Concentrate is one of my ‘hero’ skincare products – you can see my earlier review via the link here. However I am also always on the look out to see if there are other products available at a more affordable price which will compare / is as good as my ‘hero’ beauty items. Although that hasn’t happened that much lately. 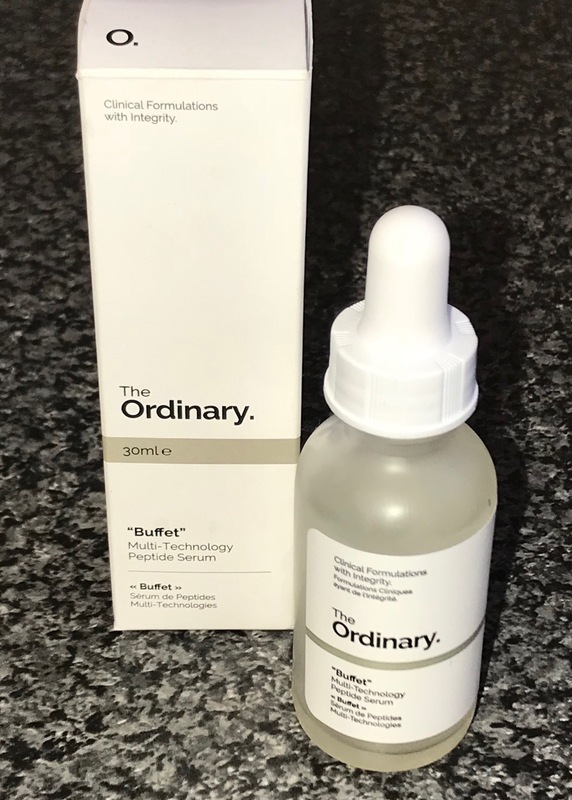 That was until I purchased ‘The Ordinary ‘Buffet’ Multi Technology Peptide Serum’ (30ml RRP £12.70). 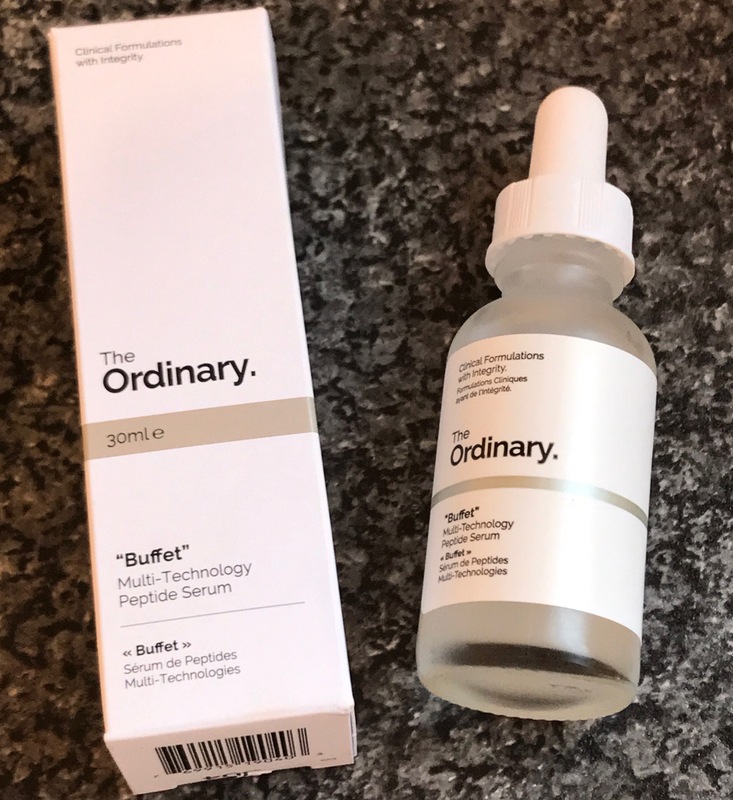 As with the Kiehls’ Hydro-Plumping Re-texturizing Serum Concentrate, The Ordinary Buffet serum can also be used on the entire face including eye area night and morning. 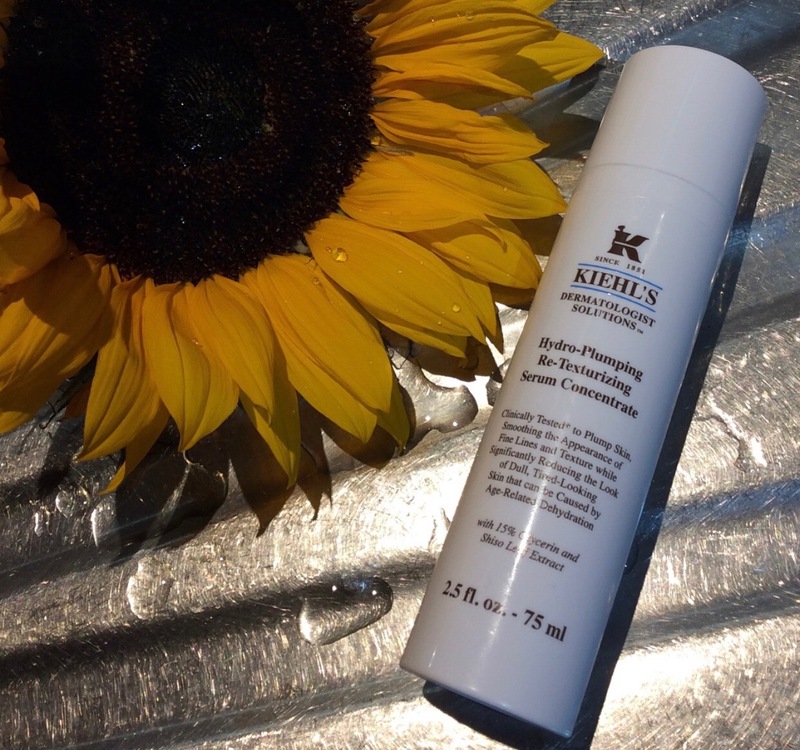 “A serum concentrate that gives new life to dull, tired skin’. apply to entire face morning and night after cleansing. The ‘buffet’ serum comes in a sleek and practical slightly frosted glass bottle with a white cap and a dropper applicator. The serum is a foggy colour, creamy liquid consistency and has a v, v slight clinical type fragrance hard to say what it actually smells off but definitely not over powering. Consistency is also what I would usually expect from a ‘serum’. I apply just over half a pump to clean skin both night and morning, including eye contour area as found that is all that is needed as if you apply too much takes longer to absorb, spreads v easily although initially feels a little bit tacky but after a few minutes this disappears. It does not completely sink into the skin but is non greasy, just leaves your skin feeling and looking totally hydrated prior to even applying other serums/moisturisers. You need to leave for few minutes before applying any other serums, skincare, to get the full benefits, then it becomes the perfect base, like a pre-skincare primer, for applying the rest of your skincare (including eye cream) and makeup. 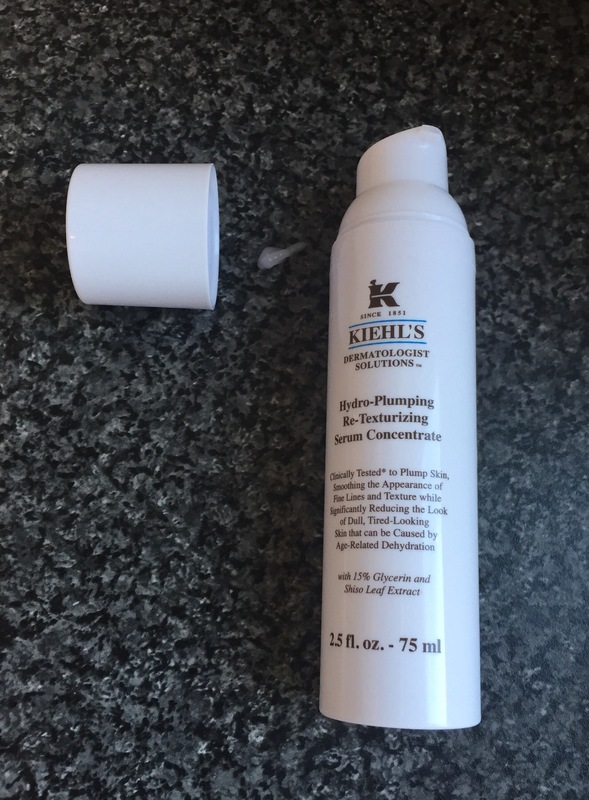 I am so impressed and also surprised that results are as good as with my ‘Kiehl’s Re-texturizing Serum’ as I have tried other products from The Ordinary range and although they were still quite good none has wowed me like this serum. I just love the way my skin feels and looks after applying. My skin feels smooth to the touch, serum helps give my skin a boost, looks more revitalised, skin also does look plumper, fines lines do appear less noticeable and also helps my skin / makeup to look more refreshed throughout the day and even at the end of a tiring day. I also find when I apply at night under my Antipodes Face Divine Oil and any night-time moisturiser, my skin and around my eyes again appear more refreshed, slightly plumper & brighter in the morning even with little sleep. A tip, if you have both the Kiehl’s retexturizing serum and The Ordinary ‘Buffet’ serum and apply both together the results are even better. Although I also still love my Kiehl’s serum (above), as I do most of the Kiehl’s products I have tried, I will definitely be repurchasing The Ordinary ‘Buffet’ Serum. As although The Ordinary serum is a smaller size, I find I need less, so 2 bottles should last me as long as one Kiehl’s one. This means I can now purchase something else from the Kiehl’s range instead to try, although still would repurchase the Kiehl’s serum as well. 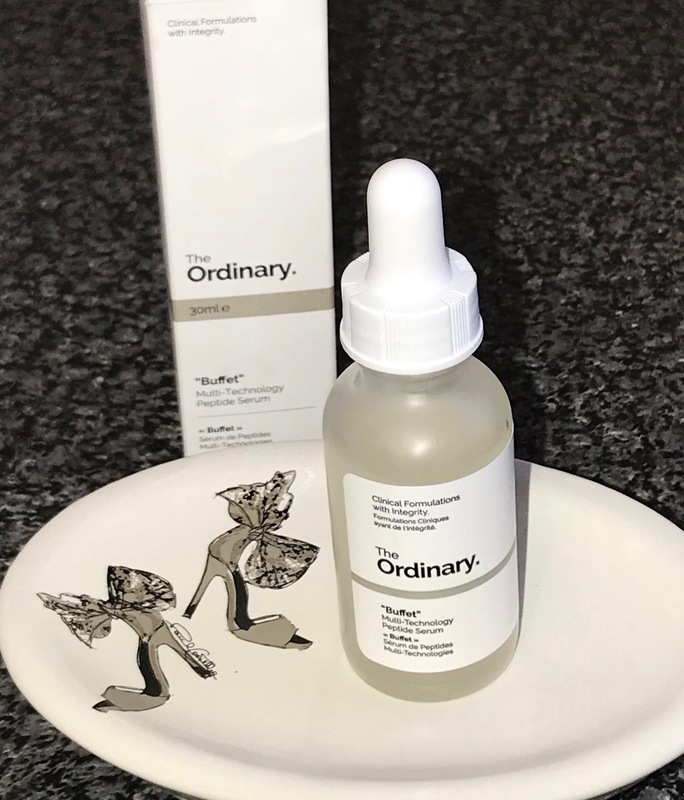 theordinary.com – £12.70 – However as always check around where the the best value is before purchasing either of the serums. Look forward to any comments you may have. Have you tried either of these serums before and if so would love to know what you think – do you like both as much as me? If you are not already a follower would love you to follow my blog too – would mean a lot. Will have more posts up tomorrow or over the weekend. That sounds like good stuff and I definitely want to try it after reading your post. I know exactly what you mean about products being affordable because like yourself I always use a serum and it’s costly long term. I will google this skincare range as it sounds really good and I am looking for a change. Some serums can be forty or fifty pounds so it would be better to find something cheaper. Hope you’re having a nice evening and luckily tomorrow is Friday. Love from Susie. Thank you Susie – yes although I love a number of high end products feels good when they find a more affordable one that has the same or similar results.